Teenagers are obsessed with relationships. 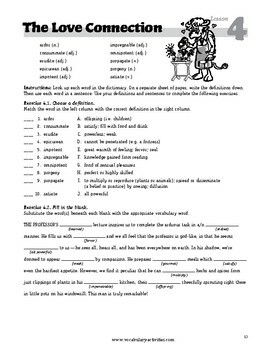 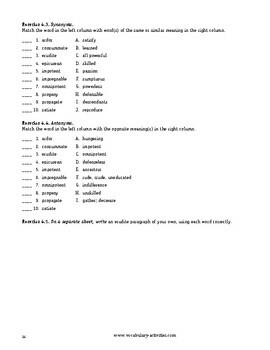 "The Love Connection" thematic vocabulary lesson capitalizes on this, utilizing ten words that connect to love, but with a twist. 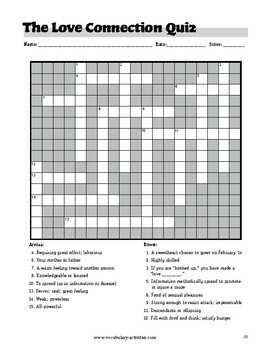 Students can really relate to this lesson, and they will carry the words with them long past the quiz, which is a crossword puzzle!